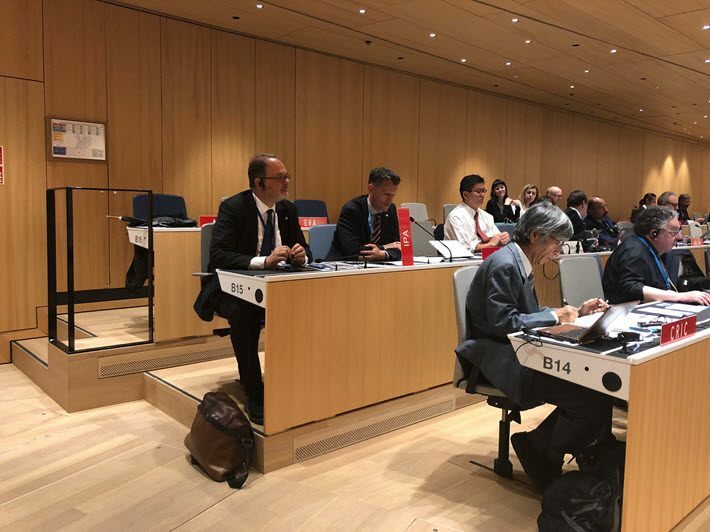 Each year, the World Intellectual Property Organization (WIPO) in Geneva hosts two weeks of meetings of the Standing Committee on Copyright and Related Rights, termed by participants, the SCCR. True, the very mention of “the SCCR at WIPO about the DAP on Es and Ls and CSOs” quickly reminds you why you decided against that career in the diplomatic corps. But when the International Publishers Association‘s (IPA) president Michiel Kolman spoke on Friday (July 13) with Publishing Perspectives about where things were after this year’s late-spring meetings that ran parallel to BookExpo in New York City, he went right to the reason that the association leads a book publishing delegation to each of these rounds of talks. “We can actually really be part of the discussion there,” Kolman said, “as the voice of the publishers.” And that’s important, he said, because in an era in which we see efforts at undermining copyright protection (as in Canada’s Copyright Modernization Act), publishers need to be vigilant, and to insist that no such efforts toward copyright exceptions in education become a reality on the international stage. “From our perspective,” he said, “it’s about the health of the copyright framework around the world.” WIPO and its SCCR form “a unique forum, the only place where copyright is discussed at this global level. 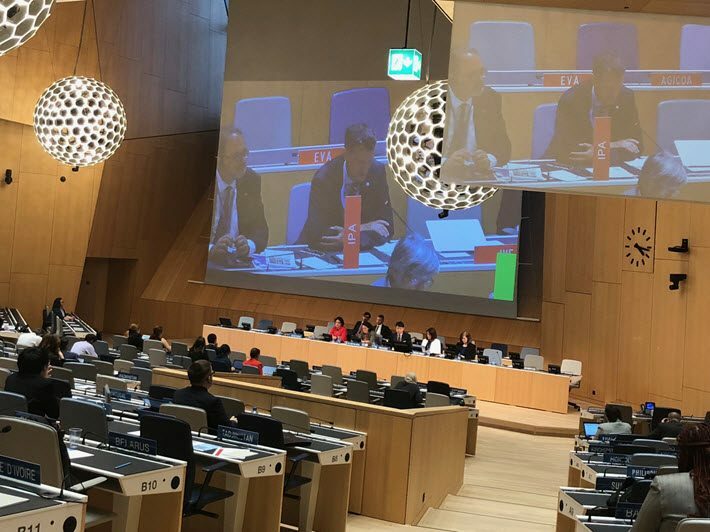 Despite the fact that the pace of these talks over the years is–as in so much diplomatic policy work—what Kolman describes as “glacial,” the potential for impact on publishers in many parts of the world as a result of WIPO’s SCCR sessions is very real. That’s a bright line being laid down, then, by publishers, a statement of the conditions under which they’ll cooperate and a line not to be crossed in what are called “draft action plans” or DAPs in the lexicon of these talks, which will guide discussion on copyright exceptions and limitations (“Es and Ls”) in this sequence for two years. The bottom line: Don’t try to develop international regulations in copyright exceptions. Leave them to each nation. Kolman told Publishing Perspectives that, on average, a member nation of WIPO will have some eight copyright exceptions relating to educational use of content and that this proves to be adequate in most cases because each member-state’s market is presumed to know and respond best to its situation on the ground. 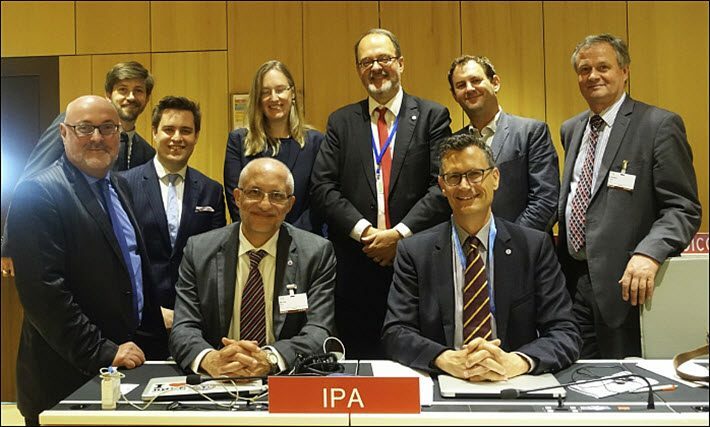 Needless to say, anomalies can occur as in the case of Canada—where the industry is now awaiting the results of a parliamentary review–the IPA’s position is that in most cases, a blanket international policy would be counter-productive. The United States Senate, as we reported earlier this month, has passed that treaty and its implementing legislation, leaving it ready for House of Representatives approval. Kolman is now a member of the board of WIPO’s Accessible Books Consortium, which has as its goal increasing the number of books available worldwide in accessible formats including braille, audio, e-text and large print. But while the Marrakesh Treaty’s goals are broadly supported by the worldwide community of publishing, Kolman is pointing out that so, too, can damaging and misguided diplomatic initiatives work their way through the system toward treaty efforts. The SCCR sequence is not all about issues that directly affect the publishing industry. It also includes a proposed broadcasting treaty, for example–said to have been in discussion for 20 years–and a debate around “limitations for libraries, archives, and museums,” or LAMS. The copyright exceptions issue around education are one of three major areas of examination taken up at SCCR, then, and the one most relevant to publishers. 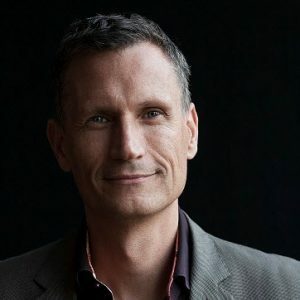 Kolman is easily attuned to what the issue could mean to educational publishers, of course, because he’s a senior vice president with Elsevier. And the risk, he says, is becoming complacent. Because this kind of diplomatic inquiry and development work can seem, he warns, “to be a glacier with very miniscule changes” in documentation and debate, “It’s tempting to say, ‘Oh, let’s skip this for 10 years and then see what happens. If you’d like to know more about the SCCR process from the spring meetings, there are blog posts from the meetings made by IPA’s James Taylor here. And more from Publishing Perspectives on the IPA and its work is here.